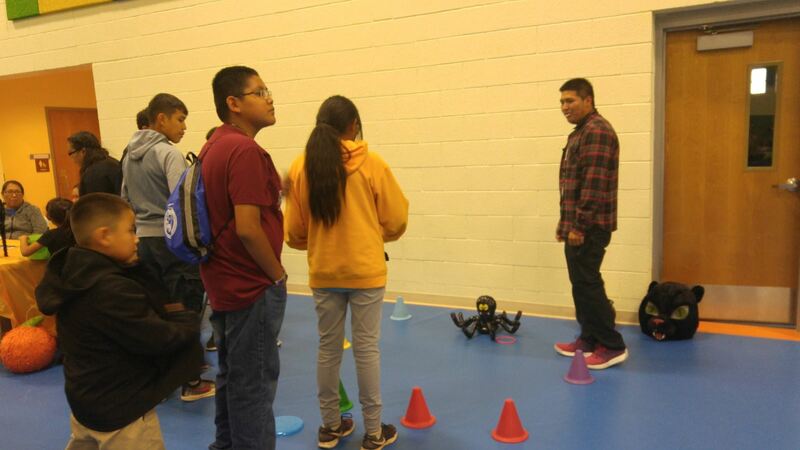 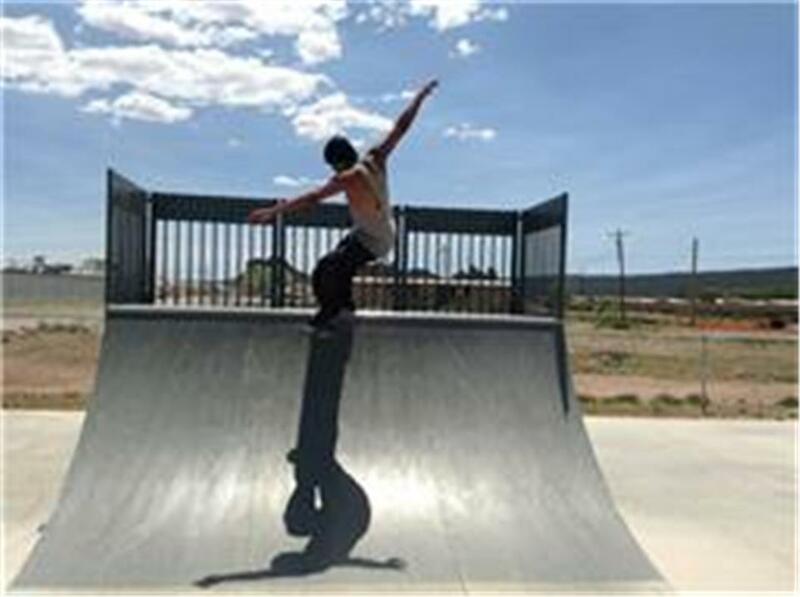 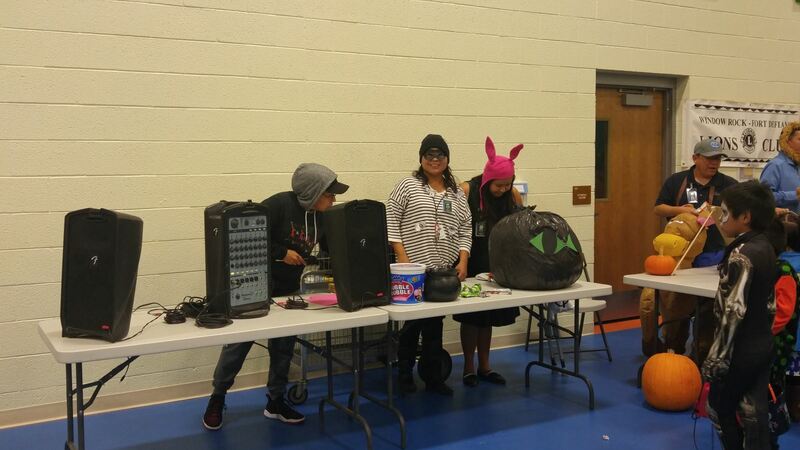 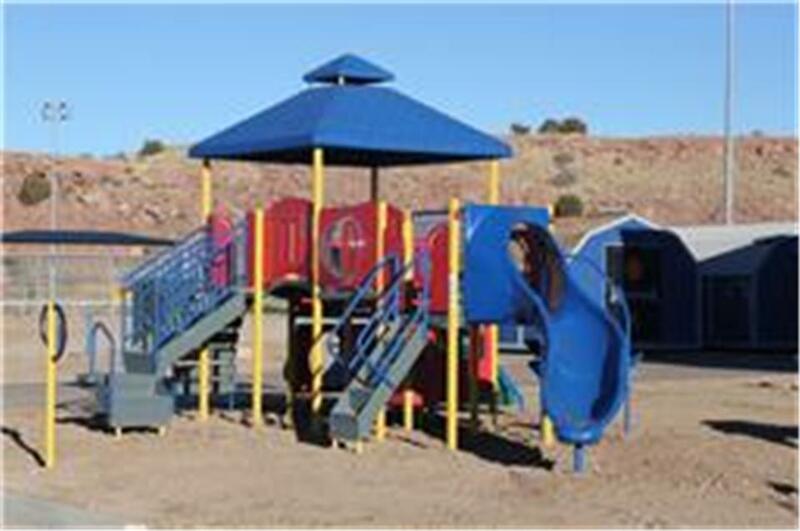 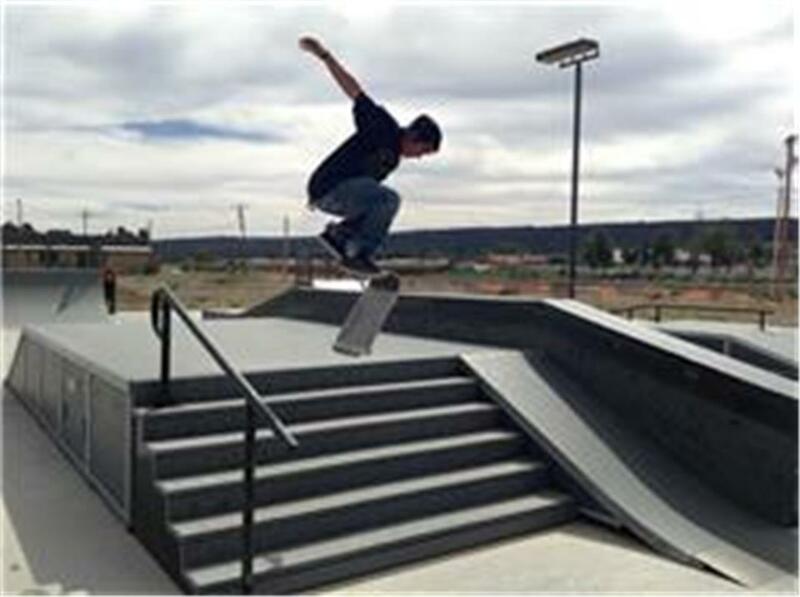 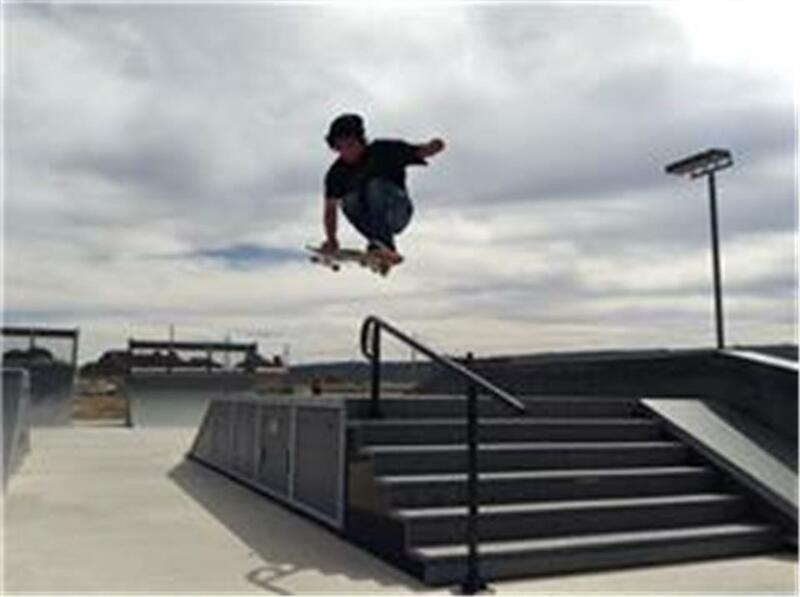 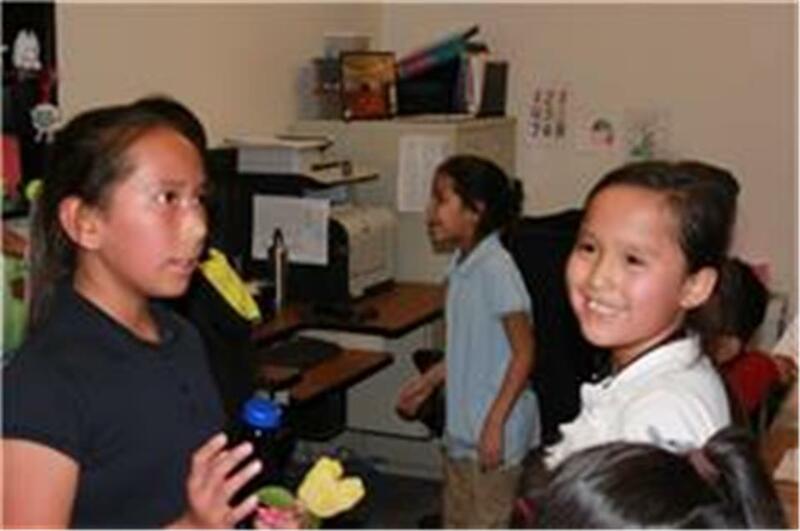 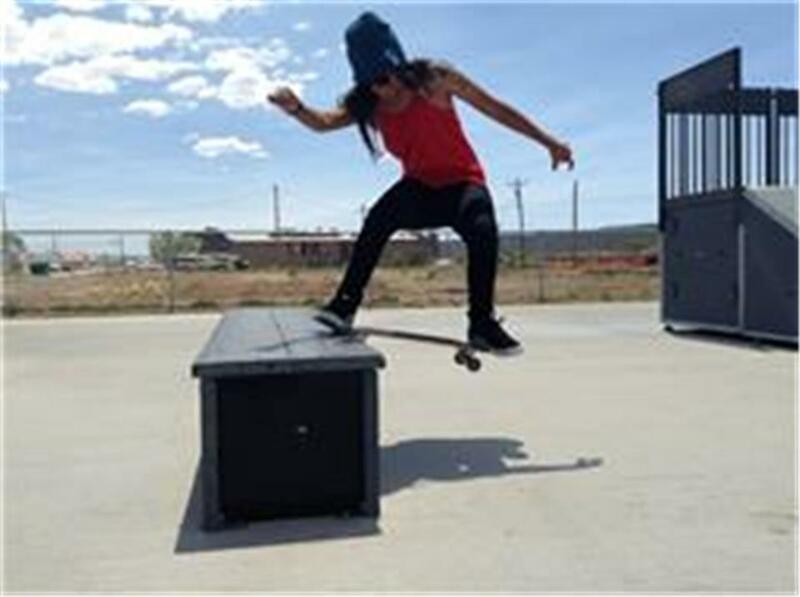 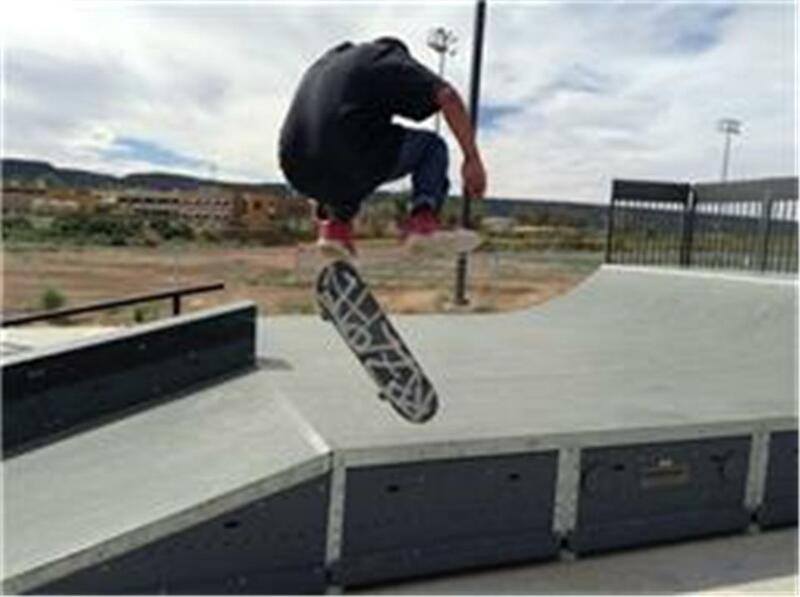 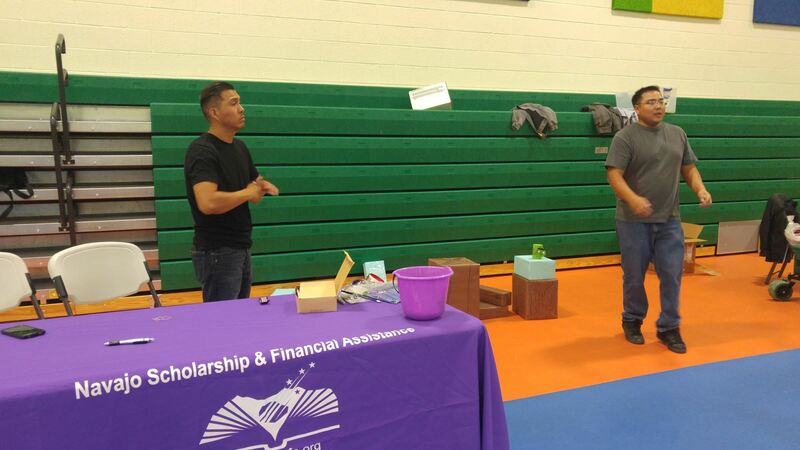 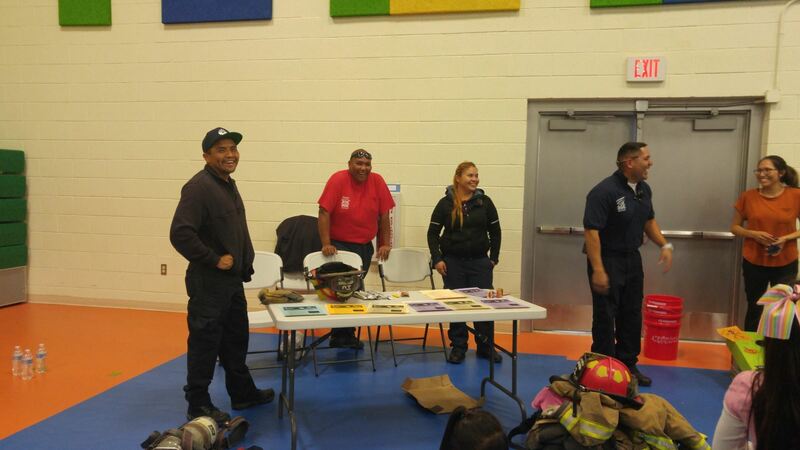 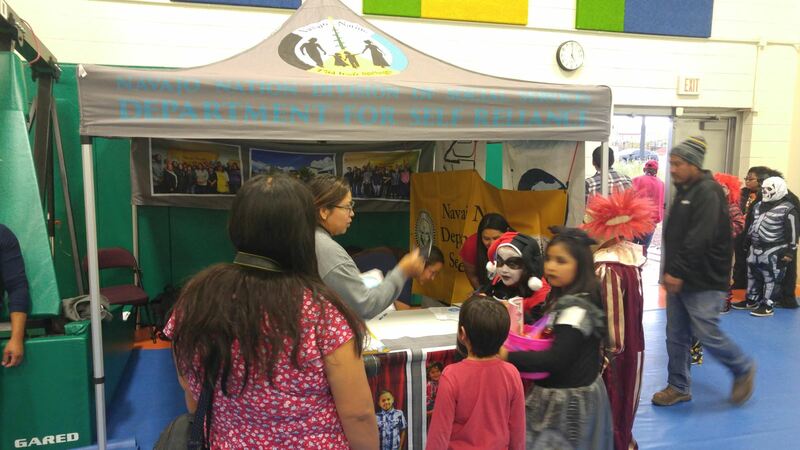 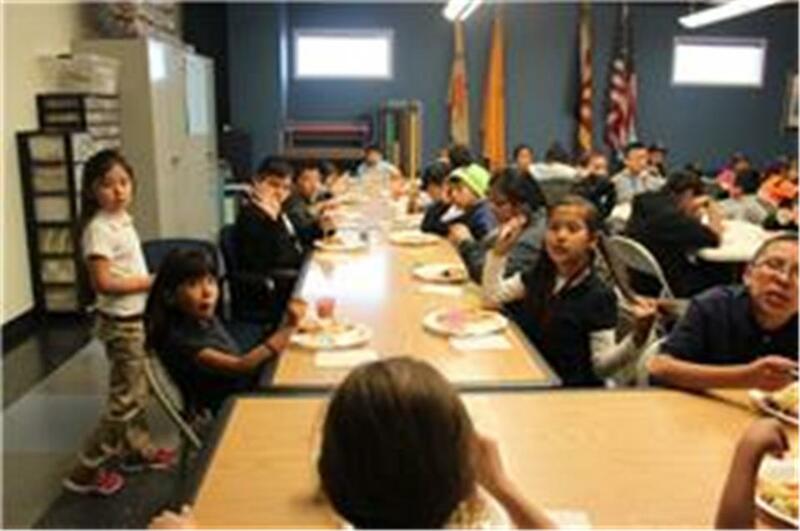 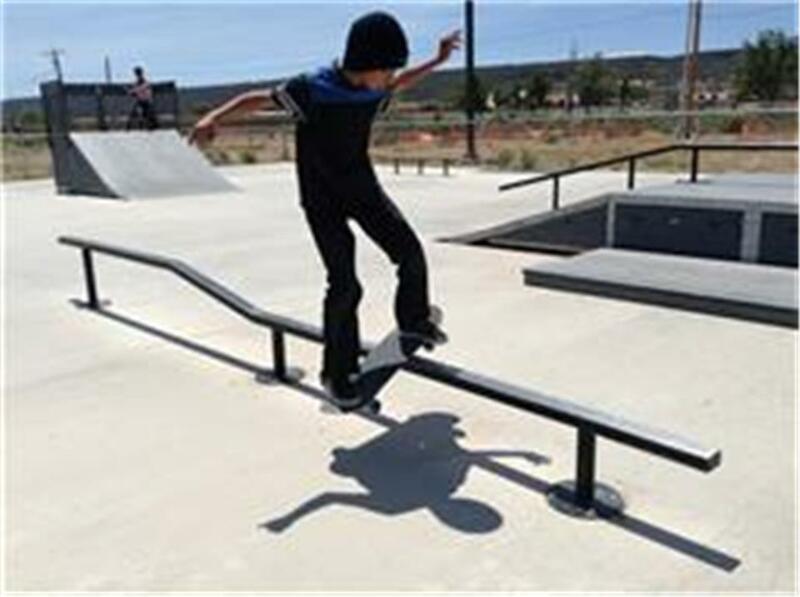 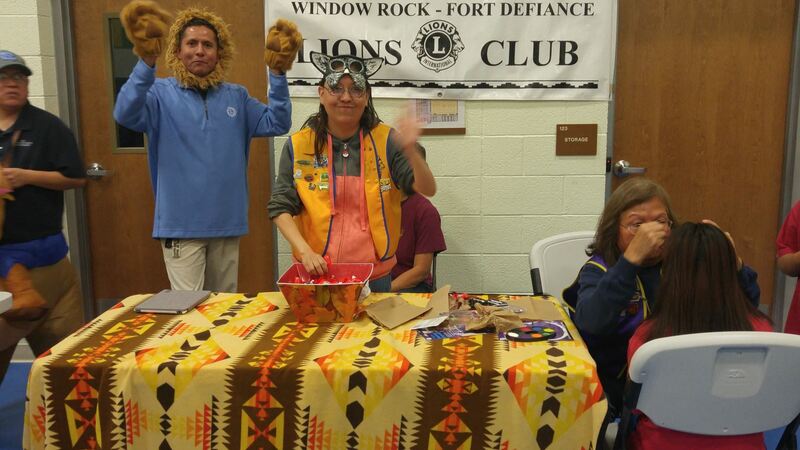 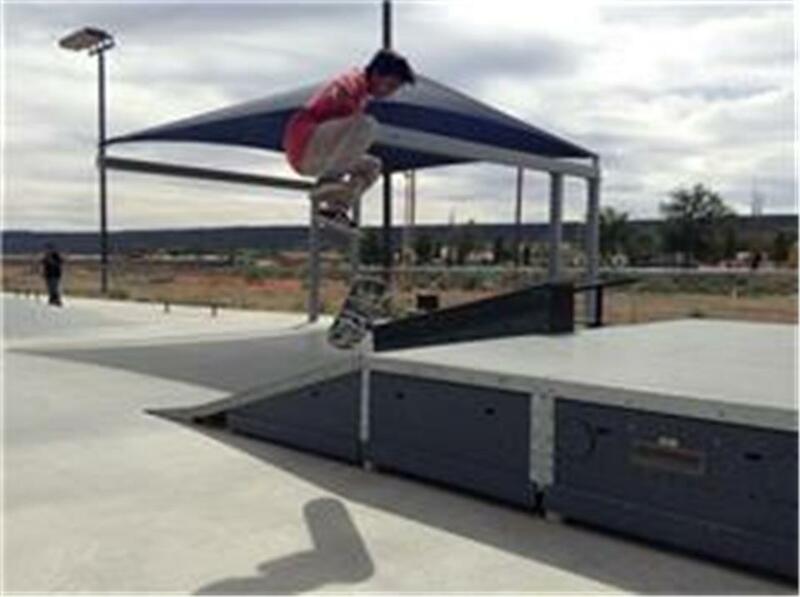 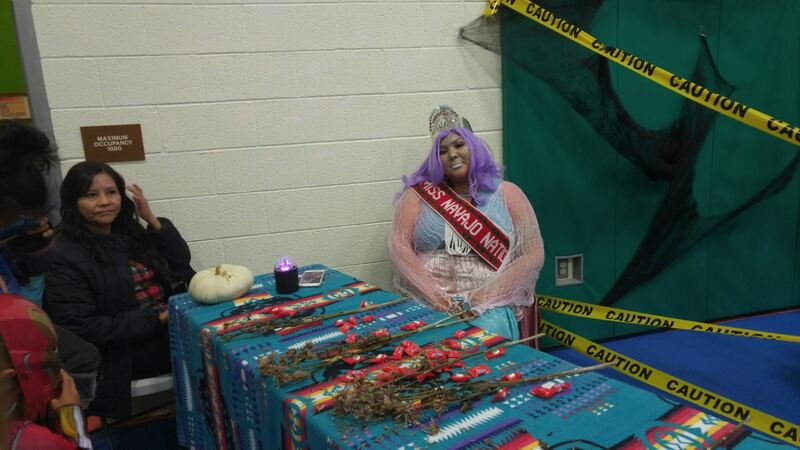 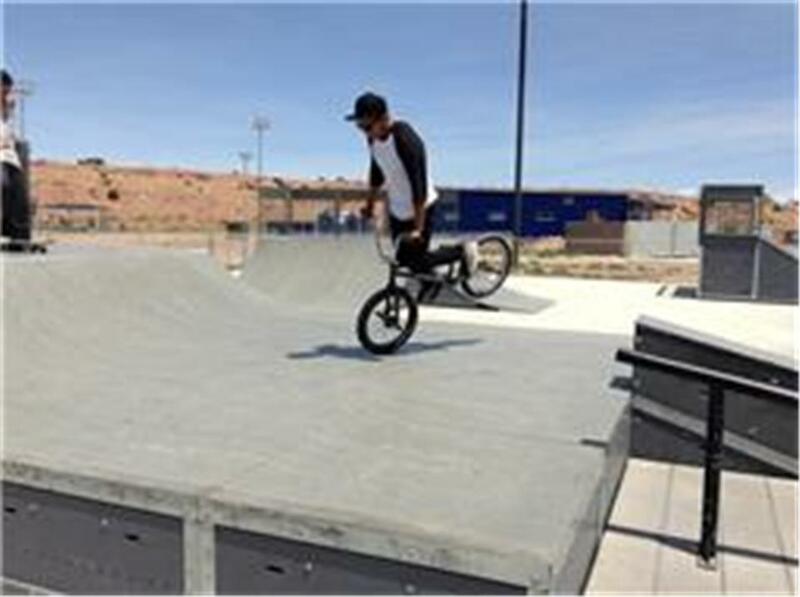 The Office of Diné Youth, Fort Defiance Agency in partnership with various resources helps to provide youth and their family’s services that essentially build character, self-esteem, and leadership skills. 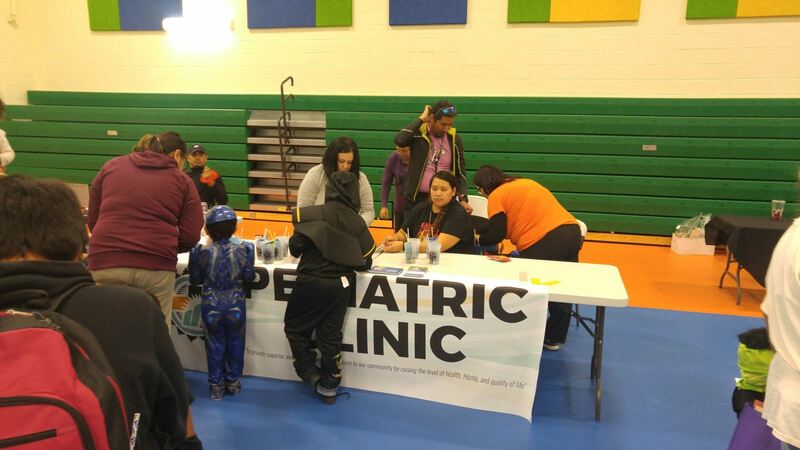 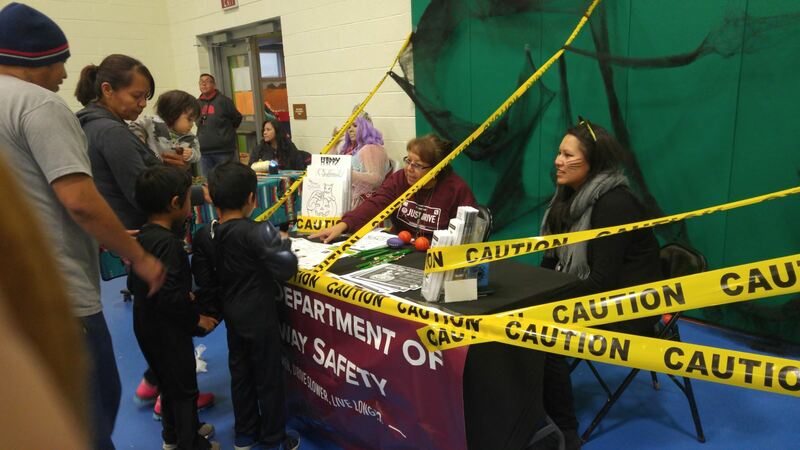 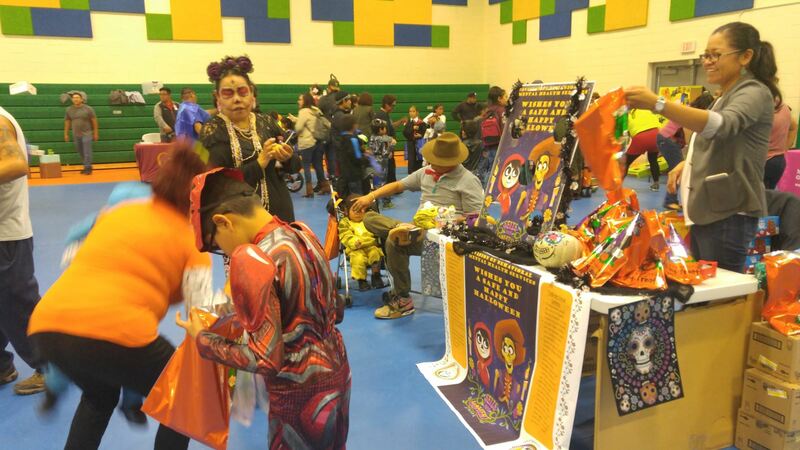 Services such as: community service, service learning, recreation/physical fitness, youth employment experiences, and prevention/intervention projects are provided through an array of scheduled activities. 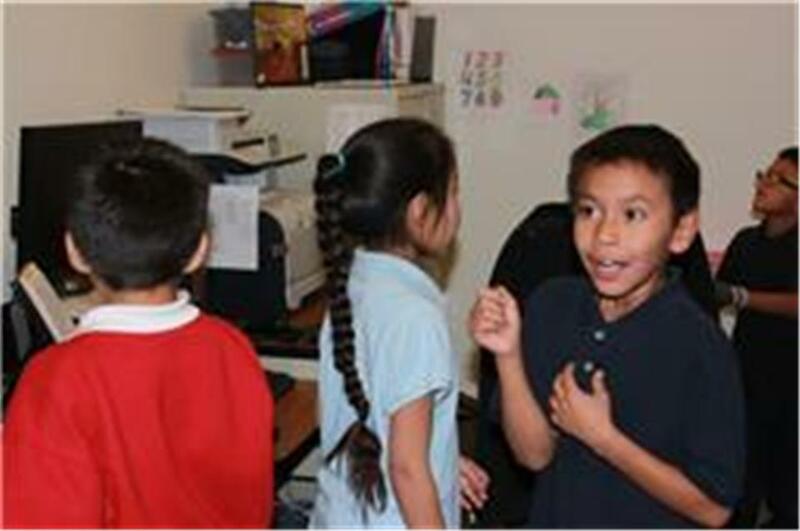 Additionally, OYD advocates for the overall needs and security of youth/family development programs with emphasis to support lifelong character building, education and personal skill development programs. 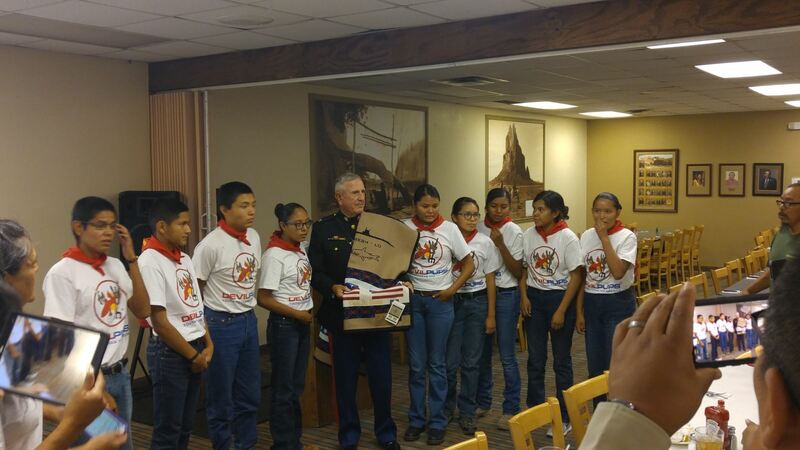 during the Navajo Nation Code Talker Day Celebration! 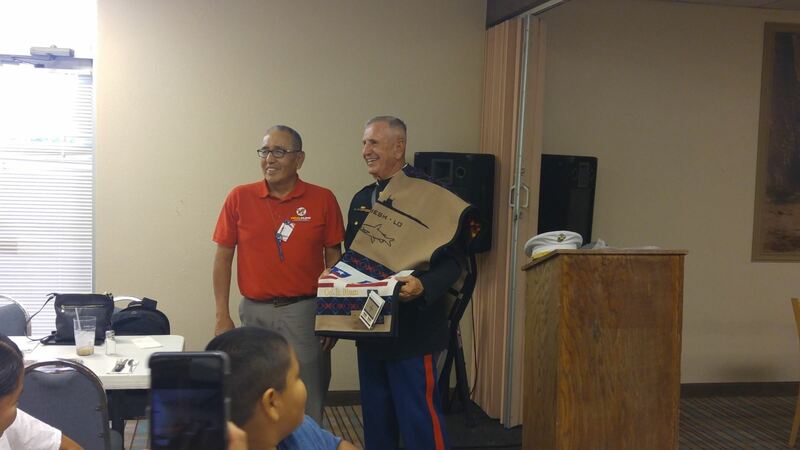 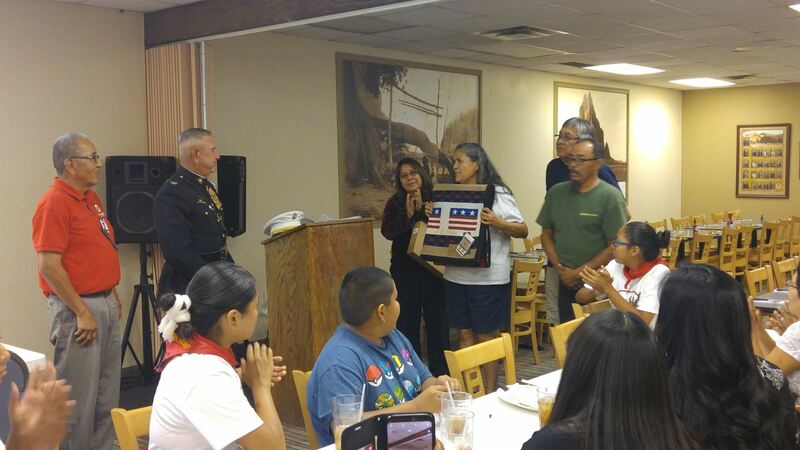 ODY Staff presented Colonel Blum with a Navajo Code Talker's Booklet and also a Navajo Nation Code Talker Blanket. 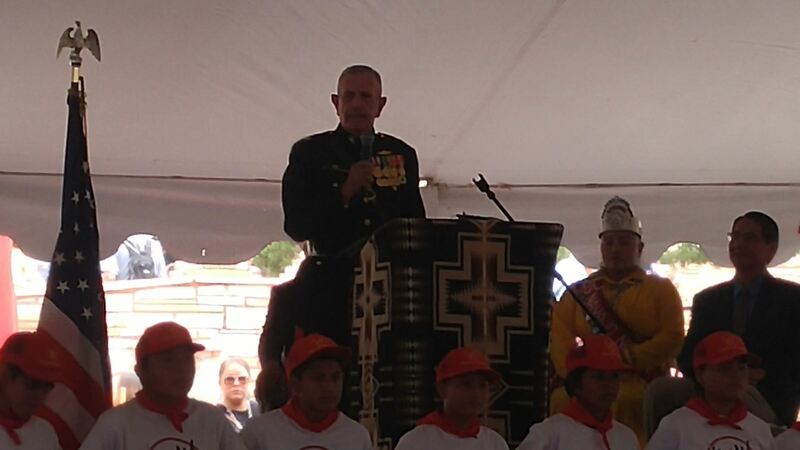 Colonel Blum proudly wears the blanket over is left shoulder. 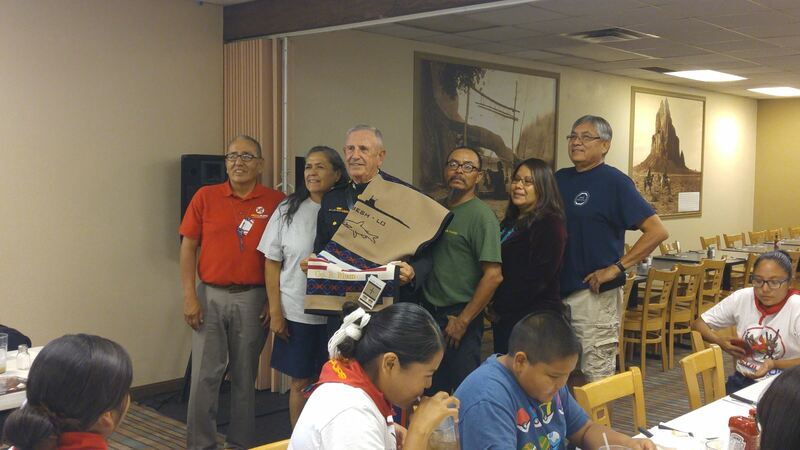 2018 Navajo Nation Devil Pup Participants and Colonel Blum!